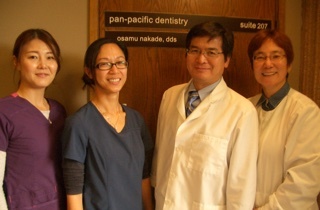 Dr.Nakade is dedicated to patient comfort, quality of service, and excellence in oral health. You will notice when you come in to see us that we only use modern equipment and sterile instruments. 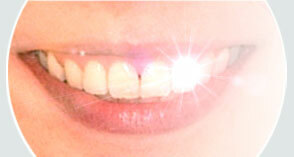 This and our well trained, friendly staff ensures that you receive the best dental care available. PAN-PACIFIC DENTISTRY, P.C. Osamu Nakade, D.D.S., Ph.D.